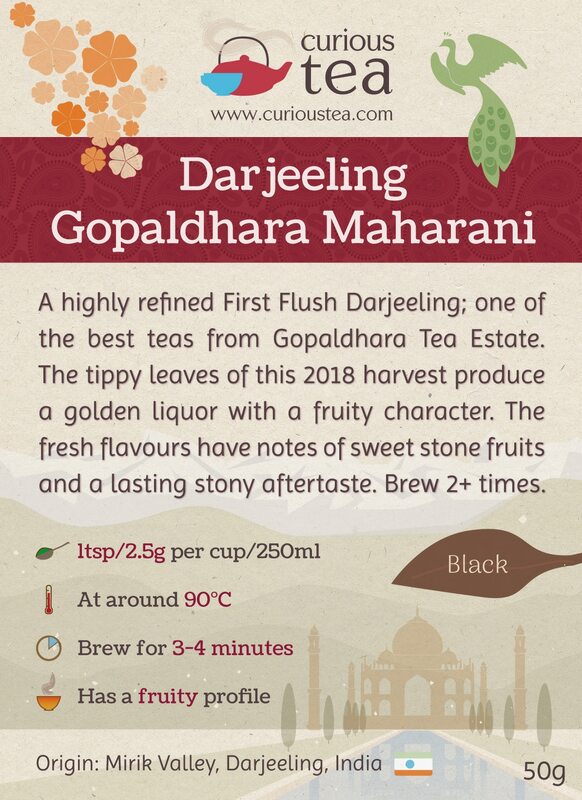 Darjeeling Gopaldhara Maharani is a highly refined First Flush Darjeeling; one of the best teas from Gopaldhara Tea Estate. 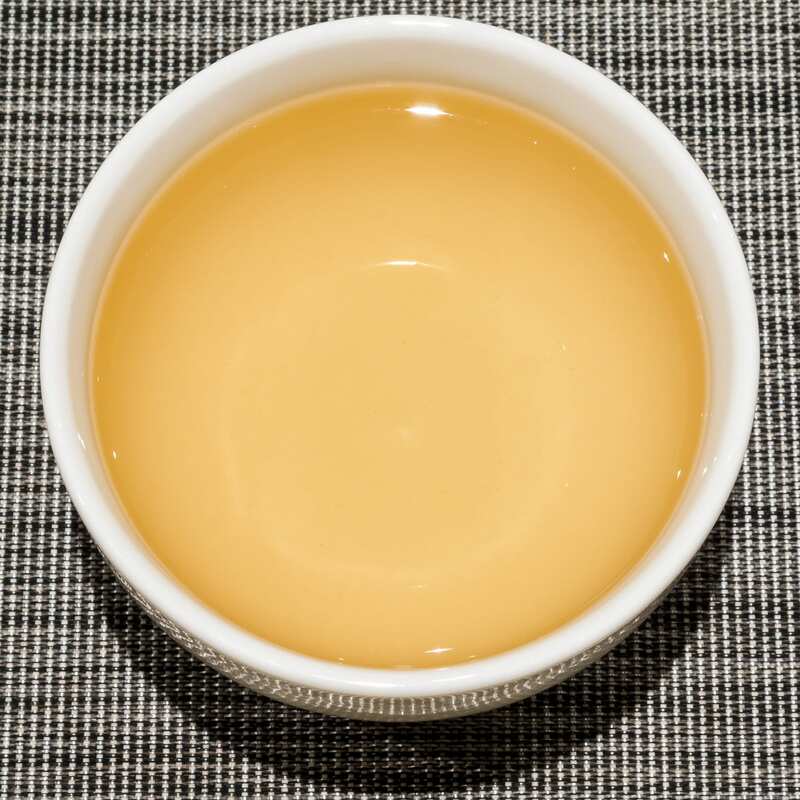 The tippy leaves of this 2018 harvest produce a golden liquor with a fruity character. 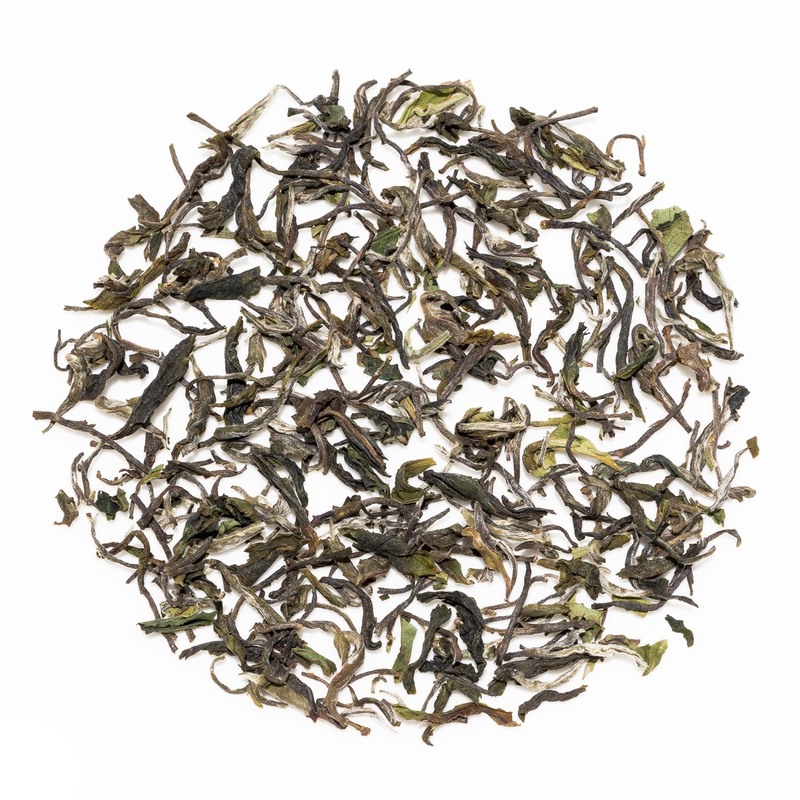 The fresh flavours have notes of sweet stone fruits and a lasting stony aftertaste. 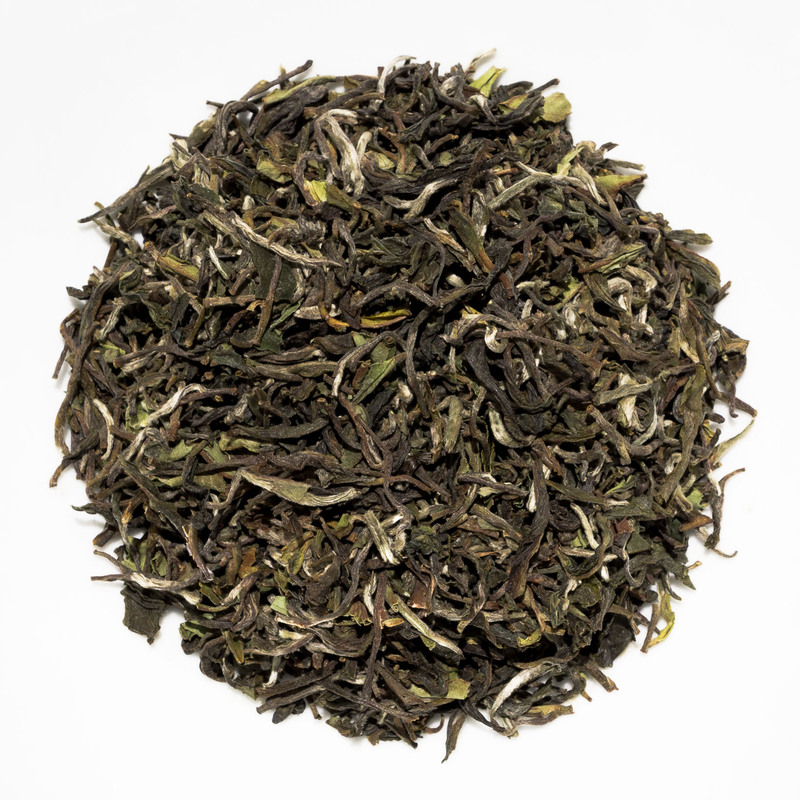 Darjeeling Gopaldhara Maharani is an exceptional First Flush tea from Gopaldhara Tea Estate in Darjeeling. 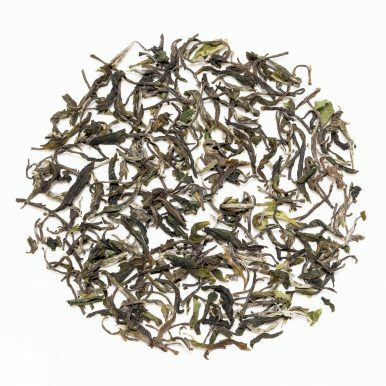 Made from the best Clonal Wonder tea bushes, it is a lightly oxidised First Flush tea of exceptional quality. 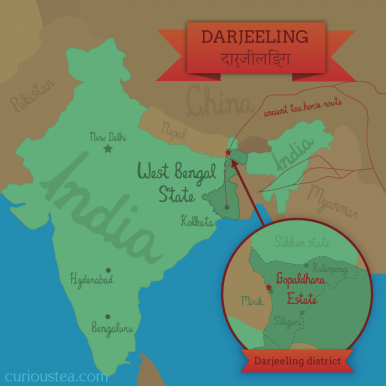 Like all our Gopaldhara teas, we source this tea directly from Rishi Saria, the owner and director of Gopaldhara and Rohini Tea Estates. This particular batch of tea is FTGFOP1 ‘Clonal Wonder Tea’ grade from the first flush spring 2018 crop picked in April. 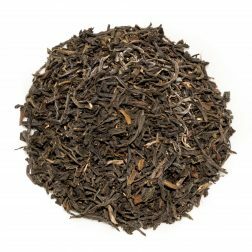 This tea has been named Maharani by Gopaldhara Tea Estate as it represents one of the best First Flush teas produced here. Maharani, a wife of a Maharaja, or a queen ruler in her own right, is an apt name for this ‘Queen of Darjeeling’ tea. 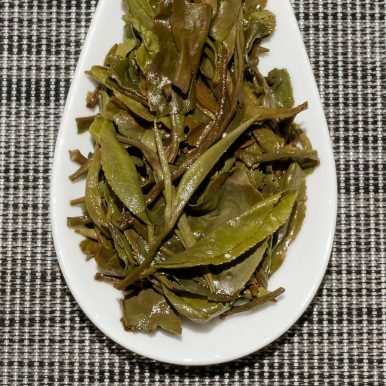 Only the best leaves are carefully hand plucked, comprising single or two whole leaves and a bud. 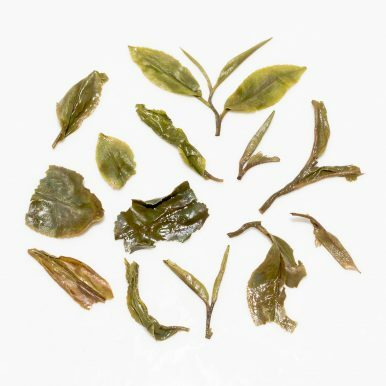 Most of the processing of this tea is also done by hand in order to preserve the very fine quality of the leaves. Darjeeling Gopaldhara Maharani black tea has mixed tippy leaves typical of a high grade First Flush Darjeeling. The liquor has a light, sweet and fruity aroma. 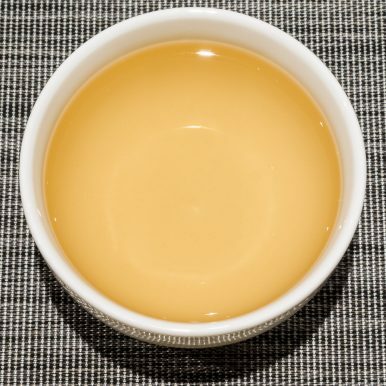 The refined character of this tea is supremely smooth. 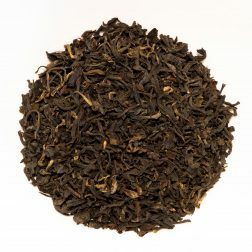 There are bright notes of sweet stone fruits, like plums and peaches. 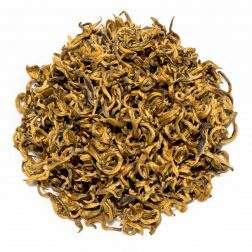 The velvety fruity profile gives way to a long-lasting satisfying aftertaste that is a little stony and drying. 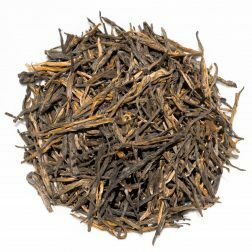 It’s an excellent lightly oxidised tea that is perfect for pairing with food. We suggest brewing parameters of 90°C for 3-4 minutes according to your taste, brewing multiple times. 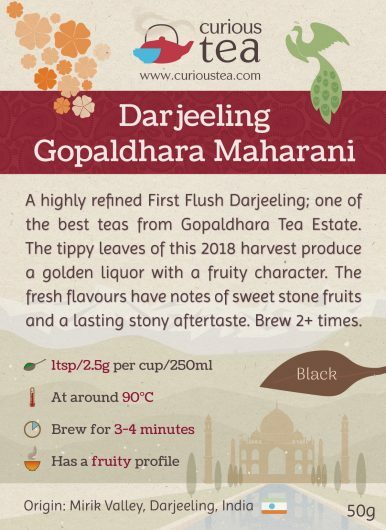 This Darjeeling Gopaldhara Maharani black tea was first featured in our October 2018 Curious Tea Subscription Boxes.